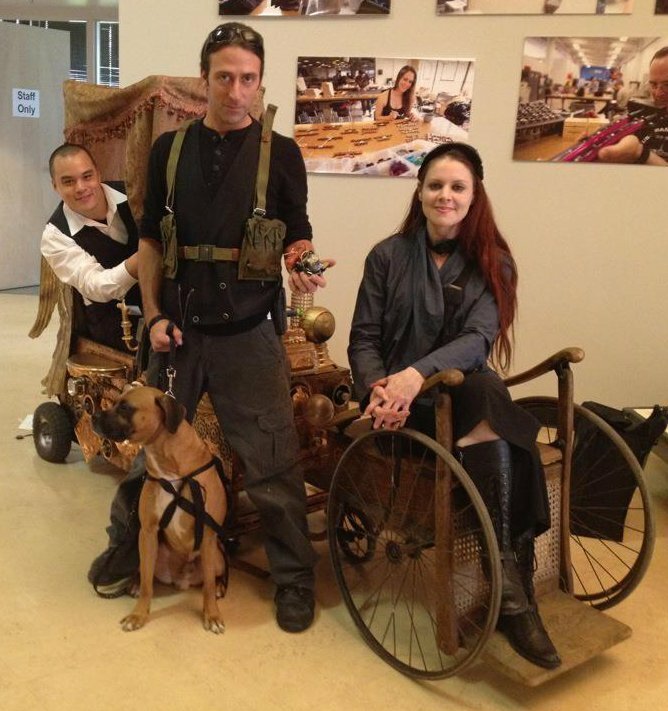 Hans, Micho, Kristine, and Belvedere next to the Puppy Powered, Steampunk Chariot! TechShop Detroit held their Grand Opening Celebration this weekend on May 5–6, 2012. For their People Mover Design Challenge, they generously offered use of their makerspace, classes, and the help of their very knowledgeable staff to a joint i3 Detroit / District VII team composed of Kristine Diven, Micho Detronik, and Hans Chen. Working out of all three spaces—i3 Detroit, District VII, and TechShop Detroit—they created a puppy-powered, steampunk chariot that wowed the judges and won first place! President Matt Oehrlein was also invited to speak at the panel “Putting the D in DIY”. A big thank you to TechShop and all its Detroit and out-of-state staff for their amazing hospitality, generosity, and making us such an important part of their opening! Friday, April 6, 5pm-10pm-ish: Open Shop Friday, holiday weekend edition! With so many members off work for the day, there’ll be someone around the shop earlier than normal to open the doors and host guests. This is an ideal time to drop in and see the space, meet the members, and work on a project! Saturday, April 7 8pm-2am: Twisted Toys and Mad Scientists, Victorian/Steampunk show at District VII. (off-site) Several i3 projects and members will be there. 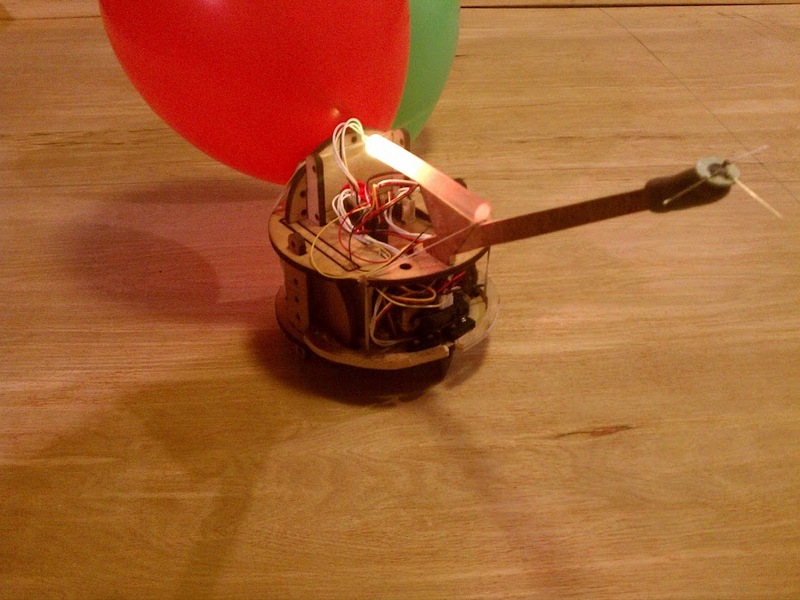 Thursday, April 12, 7:30pm: Arduino Meetup, newbies welcome. Good platform to get started in microcontrollers. Friday, April 13, 7pm: Open Shop Friday for those sad souls not in Cleveland at the midwest’s finest tech/art/everything conference. Thursday April 19, 7pm-??? : Tabletop Gaming. Does Dominion ring a bell? How about Settlers of Catan? Guests welcome. Friday April 20, 7:30pm: Lockpicking for Beginners. Please register for your seat now! Saturday April 21, 1pm-4pm: Roadside Skills For Non-Greasemonkeys. Registration required. 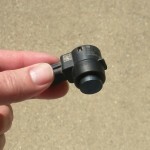 Learn to patch a puncture, install a spare tire, jump-start a dead battery, and more. Friday April 27 thru Sunday April 29: Penguicon (off-site). Geek-interest conference, expanding to larger digs in Dearborn this year. Several i3 Detroit members are presenting, teaching, and otherwise involved. There may not be an Open Shop this day because most of us will be at the con. I have added the 5-minute Flash Duel to the plethora of innovative board and card games, and at least two of us will also probably play Destino, the territory-based wargame using Tarot cards. As usual, pizza will be provided. This game night is the first and third Thursdays of the month at i3Detroit. 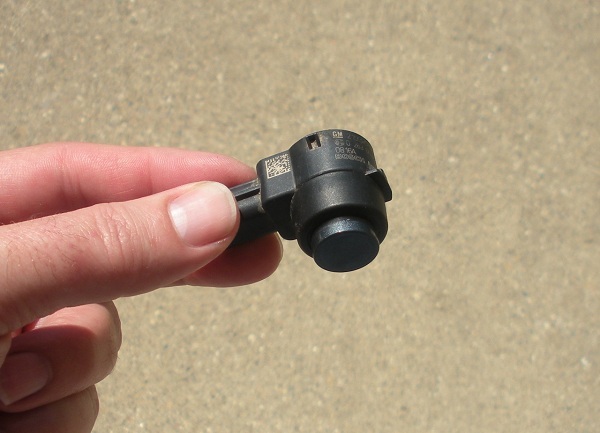 One of our members, James Kemp, was featured on the Dangerous Prototypes blog for his work on reverse engineering car parking sensors. Cool! James’ full article can be seen on the instructables website here.